SGA’s Service and Philanthropy Board is dedicated to the fostering and implementation of quality service and conscientious philanthropy through on-campus events, community action, and support of social responsibility. SGA will accomplish these goals through immediate response and ongoing education, guided by the five critical elements of service: promoting community voice, orientation and training, meaningful action, reflection, and evaluation. SGA’s Service and Philanthropy Board includes three major organizations: Butler University Dance Marathon, Spring Sports Spectacular, and Bulldogs Into the Streets. Butler University Dance Marathon (BUDM) is dedicated to raising money for Riley Hospital for Children through various events during the year culminating in the annual marathon in the Spring. The marathon is a 12-hour event where participants stand for the entire time to honor children at Riley who cannot stand. At the event, students participate in fun activities, dance, and interact with Riley kids and families. Riley families and doctors provide stories of inspiration for the dancers to remind them how important their involvement in BUDM is to Riley Hospital for Children. Participants are challenged to fundraise throughout the year for Riley, and the marathon culminates with the revealing of the year-long fundraising total that supports Riley Hospital for Children. For more information, check out BUDM’s website! For information regarding BUDM’s annual Miracle Week, click here! For over 20 years, BITS has been the capstone to Butler University’s “Welcome Week,” providing an opportunity for new students to start the year and their Butler experience off with service.  In 2015, it was expanded to include new and returning students, faculty, staff, alumni, and members of the Butler family. Now, BITS is the newest committee of SGA’s Service & Philanthropy Board. Hello! I'm SGA's current Director of Service and Philanthropy.